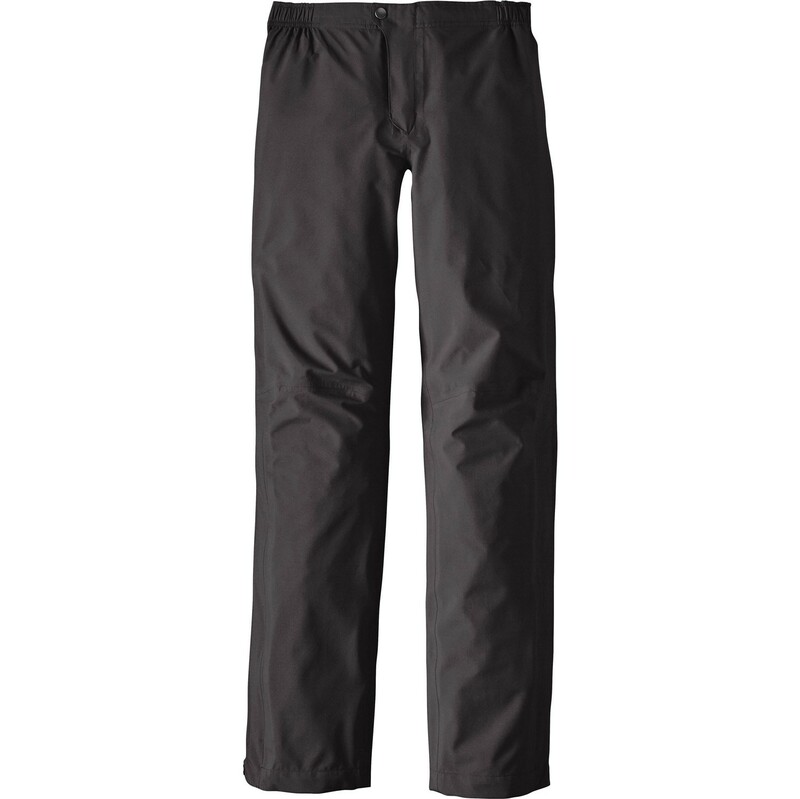 Cloud Ridge waterproof pants balance the rigour of 3-layer construction using Patagonia's own H2No waterproof/breathable membrane, with a simple but effective feature-set and the environmental friendliness we've come to expect of Patagonia. Cloud Ridge waterproof pants balance the rigour of 3-layer construction using Patagonia's own H2No waterproof/breathable membrane, with a simple but effective feature-set and the environmental friendliness we've come to expect of Patagonia. 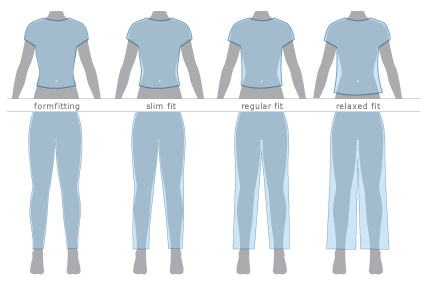 The pants come with 3/4 length side zips and articulated knees, meaning they'll fit over any boots. Bluesign approved materials, recycled yarns and a recyclable waterproof membrane make the Cloud Ridge as sustainable as possible.